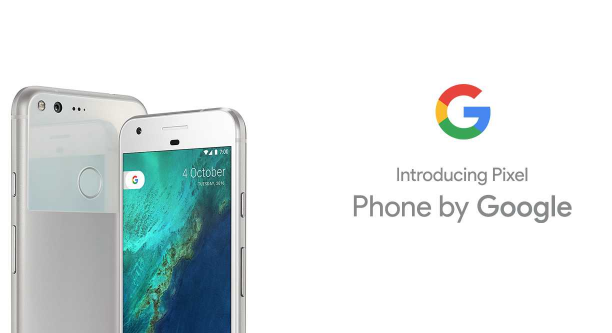 Verizon is now pushing a new update for Google's Pixel and Pixel XL. The new update brings Bluetooth fix, VR improvements, WiFi Calling option for New Mexico and November Security patch. As said earlier by Google "Pixel and Pixel XL on Verizon will get updates at the same time as Google’s" and it seems that Verizon is right on time!